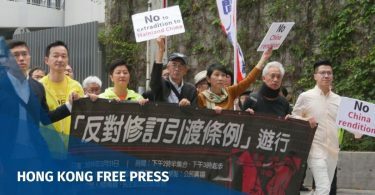 Taipei hit out at China on Sunday for what it said was a “reckless and provocative” incursion by two fighter jets across a largely respected line dividing the two sides in the Taiwan Strait. The Defence Ministry said Taiwan scrambled its own aircraft on Sunday morning and broadcast warnings after two J-11 fighter jets crossed over the “median line” within the waters that separate the island from the mainland. 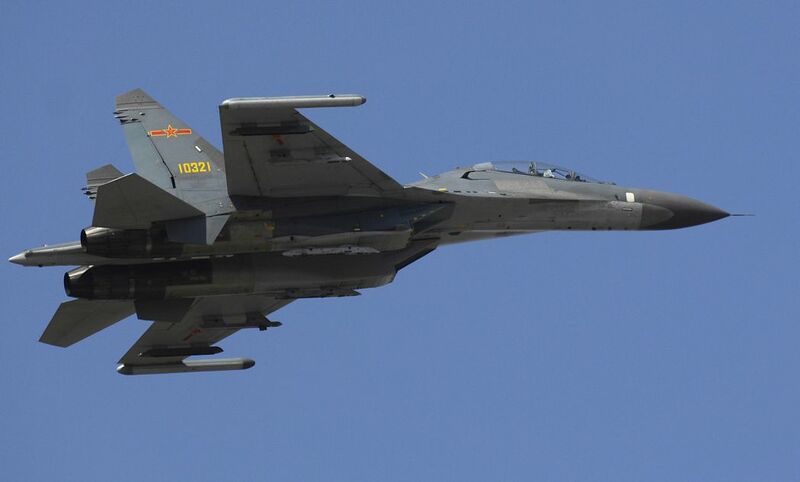 “At 11 am, March 31, 2 PLAAF J-11 jets violated the long-held tacit agreement by crossing the median line of the Taiwan Strait,” the Ministry of Foreign Affairs said on Twitter. Shenyang J-11. File photo: Wikicommons. “It was an intentional, reckless and provocative action. We’ve informed regional partners and condemn China for such behavior,” the ministry added. China has ramped up the number of fighter and warship crossings near Taiwan or through the straits in recent years, rattling nerves on the island at a time when relations are at a low point. But it is highly unusual for them to cross the so-called median line, a widely agreed upon boundary that passes through the middle of the straits. Taiwanese media said the last time Chinese jets had crossed the line was in 2011. That incident was portrayed by both sides as an inadvertent mistake by two jets responding to a nearby US spy plane. But on Sunday Taipei described the latest incursion as a deliberate act. 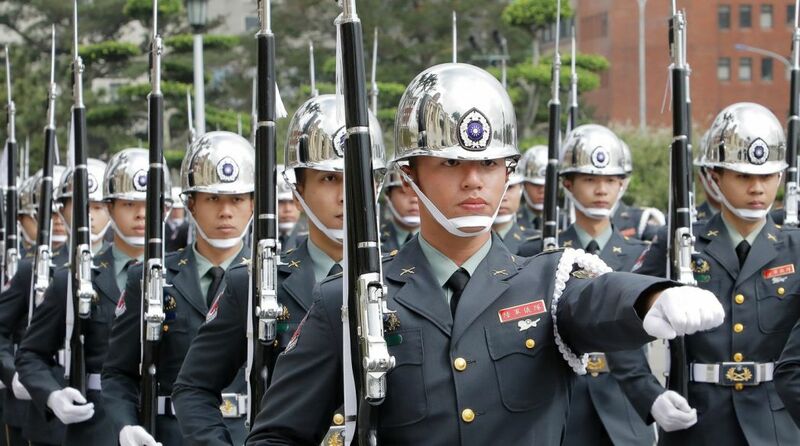 Taiwan honour guards. Photo: Taiwan Gov’t. Presidential Office spokesman Alex Huang called the flights “provocative and damaging the cross-straits status quo”. 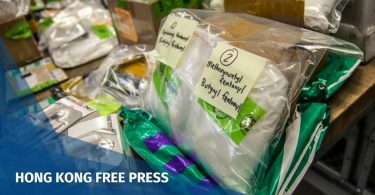 The flights come a week after the US sailed a destroyer and a coastguard ship through the Taiwan Strait, angering Beijing. Although the straits are an international waterway China often hits out when US or other western navy ships pass through them. Beijing sees Taiwan as part of its territory awaiting unification, even though the two sides have been ruled separately since the end of a civil war in 1949. Washington diplomatically recognises China over Taiwan but remains the island’s chief military ally and arms supplier. Earlier this month Taiwan said it had made a formal request to the US for new fighter jets. Since 2002, the US has repeatedly denied such requests, fearing a possible backlash from Beijing. But in that time China has massively increased spending on its armed forces, including highly advanced fifth-generation jet fighters. That has left Taiwan with an ageing airforce that analysts say is outgunned and in desperate need of an upgrade. China has significantly stepped up diplomatic and military pressure on Taiwan since the Beijing-sceptic President Tsai Ing-wen took office in 2016, including staging a series of military exercises near the island. She will be fighting for reelection in January 2020. 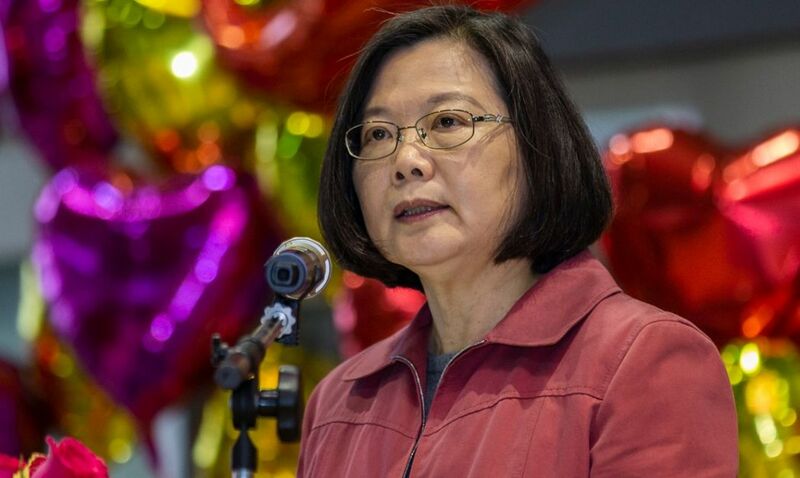 Last week Tsai made a brief stop in Hawaii to deliver a speech, prompting China to lodge an official protest with Washington.